and language of supervision. 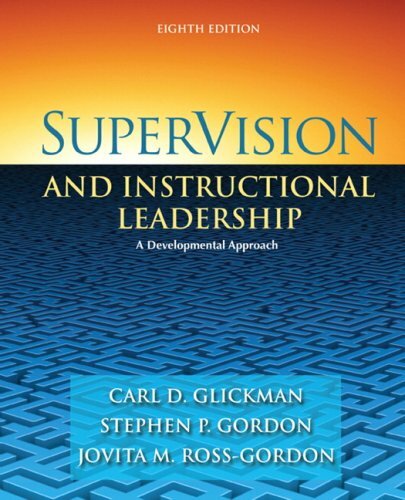 The text's emphases on school culture, teachers as adult learners, developmental leadership, democratic education, and collegial supervision have helped redefine the meaning of supervision and instructional leadership. 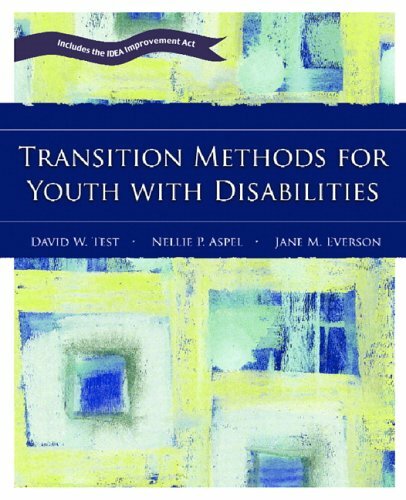 The Eighth Edition continues the book's trend-setting tradition by placing instructional leadership and school improvement within a community and societal context; providing new examples of direct assistance, professional development, and action research; and presenting an entire new chapter, “Supervision for What? 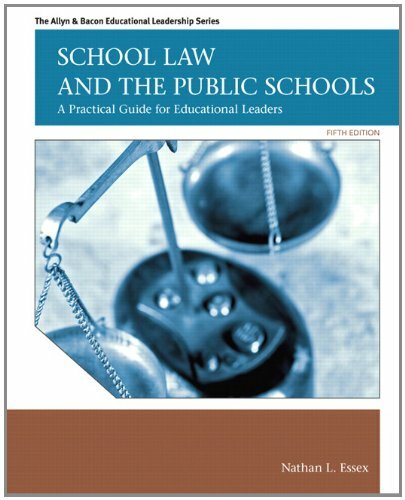 Democracy and the Good School.” Building on the success of previous editions, the Eighth Edition addresses hot issues such as school improvement, constructivist teaching, professional development, Chaos Theory, and state-mandated standards. 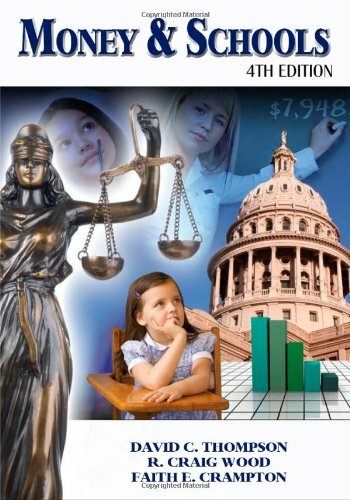 This is a resource that students purchase, use in class, and reference throughout their careers as education leaders.